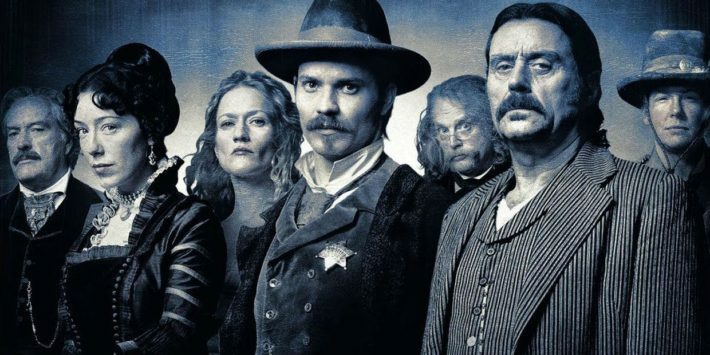 HBO is officially moving forward with the Deadwood movie. The announcement was made by HBO programming president Casey Bloys at the TCA summer press tour on Wednesday. This is not the first time Bloys had been questioned about the potential movie. Just last year, he praised the script he got for the film from series creator David Milch. “I wanted a script that would stand on its own … I’m happy to say that David totally delivered on that. It’s a terrific script,” Bloys said at the time. 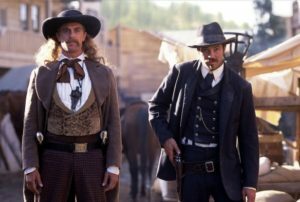 Fans of the HBO series have been clamoring for more stories set in the Deadwood world ever since the series ended in 2006. The drama ran for three seasons and 36 episodes, with many critics regarding it as one of the best television series of all time. 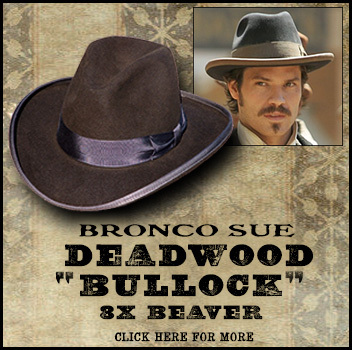 The show picked up 28 Emmy Award nominations during its run, ultimately winning eight. Deadwood ran for three seasons on HBO from 2004 2006, earning eight Emmy wins and a devoted audience. The show ended on what was, to many viewers, an inconclusive note, and talk of — take your pick — a shortened fourth season, miniseries or movies has come up periodically practically since the moment the show ended. 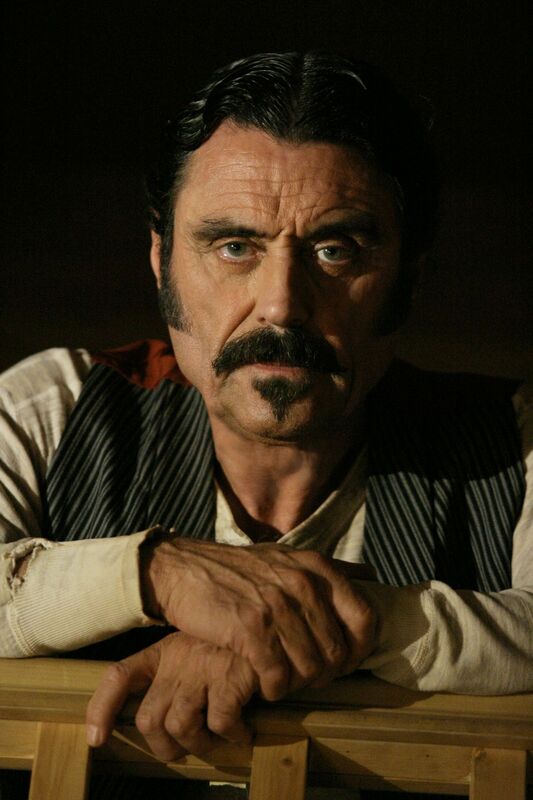 Stories have shifted over the years as to why Deadwood ended after season three; at the time, Milch said he and HBO weren’t able to work out a deal for a fourth season, partly because he didn’t want to shorten the episode order. In a 2012 interview, however, Milch said he “absolutely knew” he was writing a series finale with the last episode of season three.